- Airvax is the world first that use SEFF(Static Electricity FilmFilter)method(International Patent). - Airvax can catch the dust that size under 0.1 ㎛. 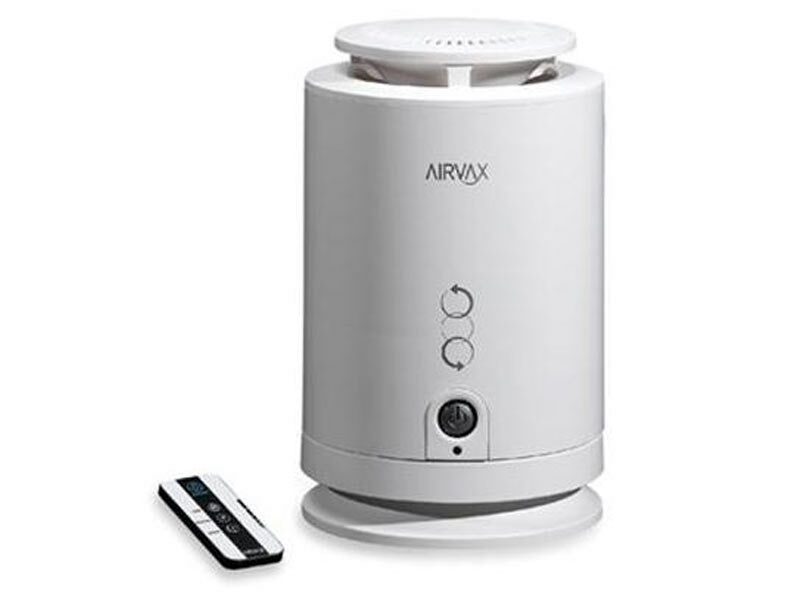 - Airvax has the better efficiency in purifying ability and no fall of ash than ion method. - Airvax is very safe to using in a hospital, a nursery school, a day-care center, etc. SEFF Clean System™ has ‘+’,‘-’on their both sides. The air passes in zigzag through the narrow tunnel of the polymer resin film that has permanent static electricity. The fine dusts in the inner part sticks to the film due to the an electrostatic phenomenon of the both sides, therefore it can easily catch the fine dusts that are nano-size (less than ㎛).